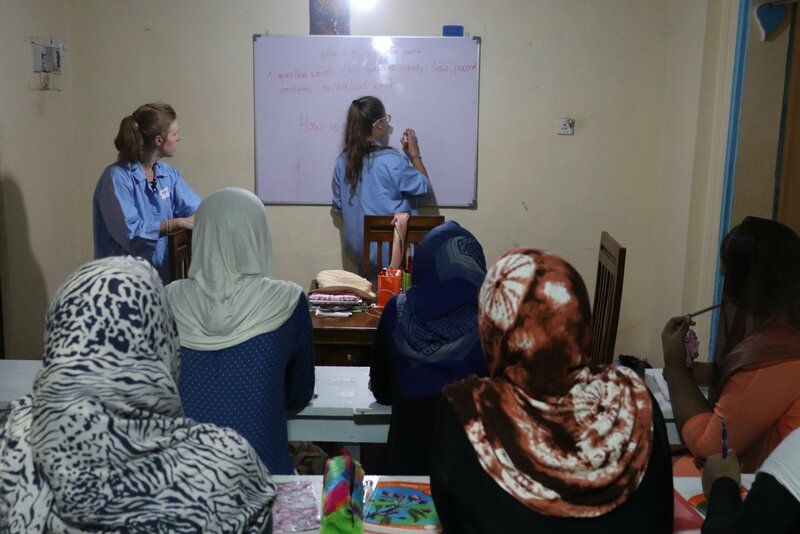 Help local women develop their English skills! Explore beautiful Sri Lanka during your time off! 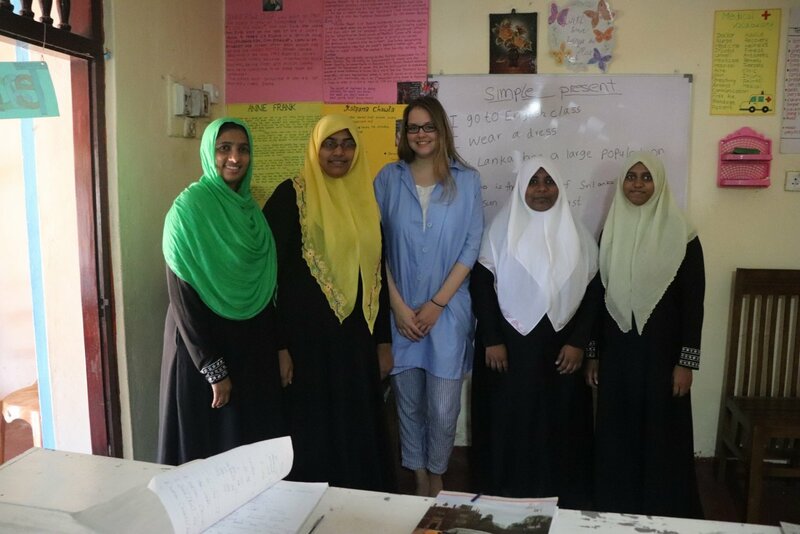 Make a real difference as part of a Women’s Empowerment programme in Sri Lanka. You’ll teach English to women from low-income families, and help them gain new skills and self-esteem in society. You’ll deliver creative and engaging lessons with limited resources, and watch as the confidence and ability of your students grow! 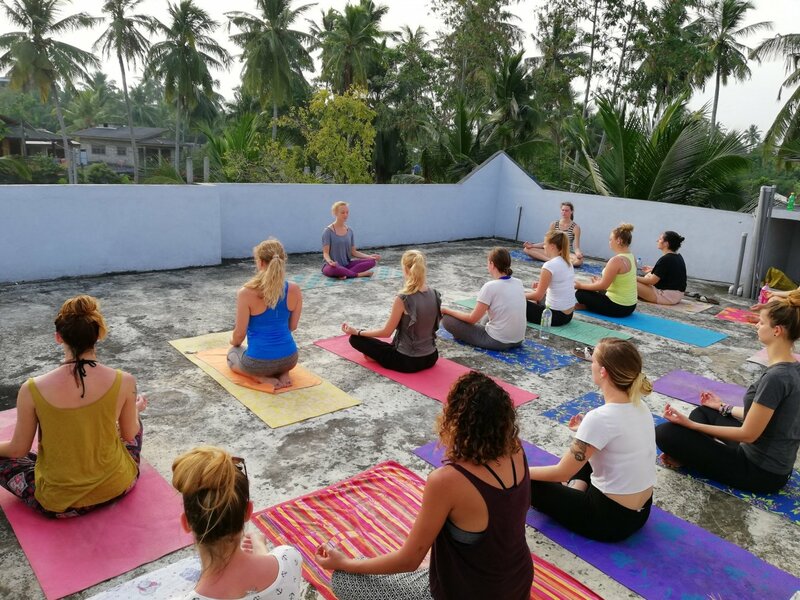 When you’re not teaching, you can relax at a beautiful volunteer villa, located just 10-minutes’ walk from the beach, and explore more of Sri Lanka at the weekends. 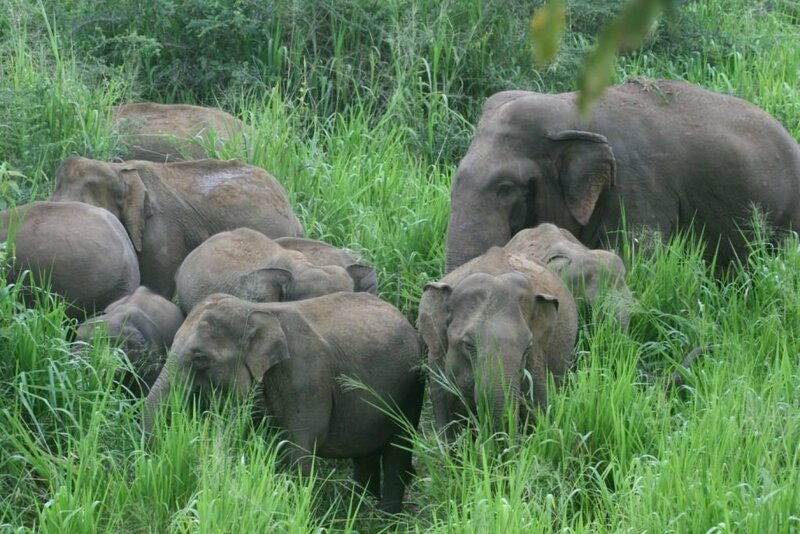 Volunteer, make friends and have fun on this rewarding volunteer programme in Sri Lanka! 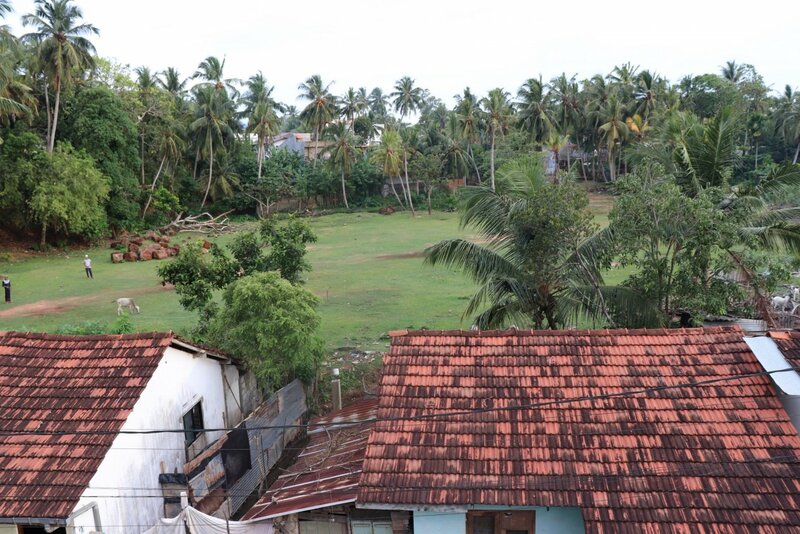 When you arrive into Colombo, you will be met at the airport and taken to your volunteer accommodation in Galle. 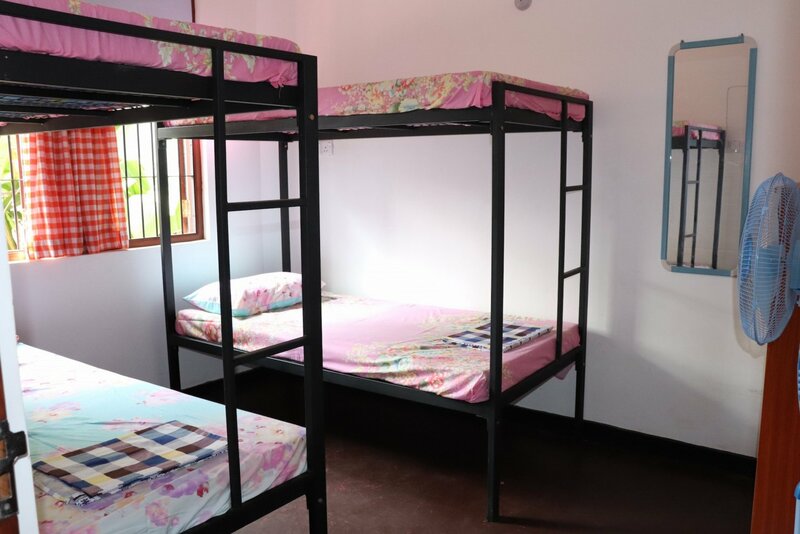 You will be staying in shared volunteer dorms in a villa that is located just 10 minutes from the beach. Please note: You must arrive at Colombo Airport between 8am and 6pm on day 1 in order to receive your included transfer to Galle. If you arrive outside of these times, or your flight is delayed, you will have to pay for a private transfer at an additional cost. Contact us for details. You will volunteer from Monday to Friday, teaching for 2-3 hours per day. You will mainly be working with women from low-income families who are keen to expand their skills, get access to new opportunities, or simply take a break from their usual family-orientated routines. Your weekends are free to relax and explore. You can chill out on the beach, wander around historic Galle, or join one of the optional excursions which are organised by the local team. You will teach English to classes of 2-15 students. You can either teach individually or with other volunteers. The main focus of classes will be on spoken English and grammar, with less emphasis placed on reading or writing. You will need to prepare topics for each class and plan how you will deliver each session. The local team will be on hand to assist you, but the responsibility for adequately preparing lessons lies with you. You will have few teaching resources other than a basic whiteboard, so lessons should be planned accordingly. Time to get creative! You will teach for 2-3 hours each day. The rest of your time can be devoted to planning lessons and relaxing. Weekends are free to explore! 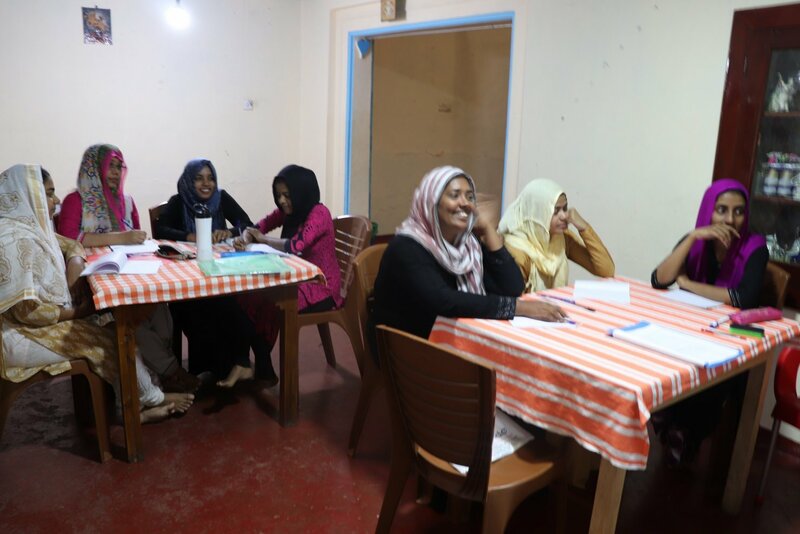 This fantastic volunteer project is designed to help Sri Lankan women from low-income families to gain skills, confidence and self-esteem. While women in Sri Lanka generally enjoy a higher status in society compared to other South Asian countries, they are still considered primarily as wives or mothers. Many women work in Sri Lanka (about half the labour force in professional industries are women) but they are widely constrained to low-level positions and few ever reach decision-making positions. This project seeks to remedy this, by teaching women English to widen their skills and give them access to new job opportunities. This project is ideal for anyone who is looking to gain teaching experience in a unique setting. You will plan and deliver creative and engaging lessons, and learn a great deal about teaching English as a foreign language. This experience will not only serve you well for any future teaching, but also make your CV stand out when you come to apply for jobs. This project is also a fantastic way to give something back to the local community. You will get the satisfaction of having made a difference in women’s lives, and you will see the results of your work as your students’ skills and confidence grow. Projects such as this are vital in order to change attitudes and improve the lives of women in Sri Lanka. And you’ll be a part of it! All accommodation is included during the project. You will stay in a 9-bedroom volunteer villa. Each room sleeps 4-6 people, and you will have the use of a shared bathroom, kitchen, dining room and chill-out area. The villa is located in a beautiful area, just 10 minutes from the beach and from historic Galle Fort. The local team will be on-site to answer any questions or problems you might have. 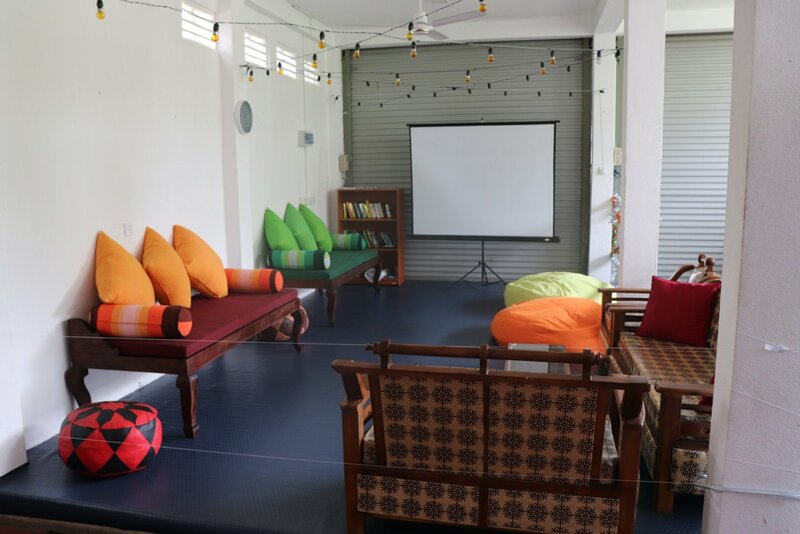 The volunteer villa is located about a 2 minute walk away from the project. 3 meals a day are provided at the villa. These will be prepared by the in-house chef using fresh and seasonal ingredients. Breakfasts usually consist of pancakes, eggs or fruit. Lunch and dinner is often Sri Lankan curry with vegetables. You will need to purchase any additional snacks yourself, and there is storage for your food in the kitchen. You should arrange your flight into Colombo International Airport between the hours of 8am and 5pm on your programme start date. You will be met at the airport and transferred to your accommodation near Galle. If you arrive outside of these times (and if your flight is delayed so you arrive after 5pm), you will need to pay for a private transfer, please contact us for details. Your project finishes on your programme end date, please arrange your flights to depart from Colombo International Airport between 10am and 7pm. A departure airport transfer is included between these times however if you flight departs at other times no transfer will be included but can be arranged locally; please ensure that you allow plenty of time for your journey back to Colombo and check-in at the airport. The minimum age to participate in this volunteer experience is 18 years; this is an open-aged volunteer programme so you are likely to meet other volunteers of varying ages on this project. Volunteers with TEFL experience are preferred, but anyone with good English skills and enthusiasm to teach are also welcome. After booking this trip, you will have a brief telephone conversation with a member of our team to ensure that the project is suitable for your experience and what you are looking to get out of your time away. It is your responsibility to obtain the necessary visas for your time away. 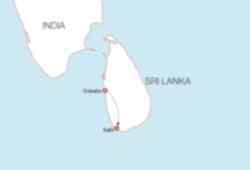 You will need a tourist visa to enter Sri Lanka. Please contact your nearest Sri Lankan Embassy for the most up to date information. British passport holders can apply for a 30-day ETA visa online. You should state that your reason for visiting Sri Lanka is for 'Travel'. If you intend to stay for longer than 30 days, you will need to make an appointment with the Sri Lankan Embassy in the UK to apply for a 90-day visa. On this particular programme, as you’ll be working with children, you’ll need to undergo an enhanced DBS check and will need to have a clean criminal record. 2. Once you have completed the application, the DBS will need verification of your identity – to do this you will need to take three original documents to your nearest crown post office and use their DBS and ID verification service. This costs approximately £5 and is payable directly to the Post Office. 3. It can take up to two weeks for your DBS to be processed, which will be sent to you directly in the post. On this project you can volunteer from 2 to 4 weeks. You will be staying in Galle on the southwest coast of Sri Lanka. This town is a wonderful UNESCO World Heritage Site, with plenty of historic areas to explore and beaches to relax on. It is also near to other beautiful areas such as Hikkaduwa and Unawatuna which you can explore during your time off. What Can I Do During My Time Off? 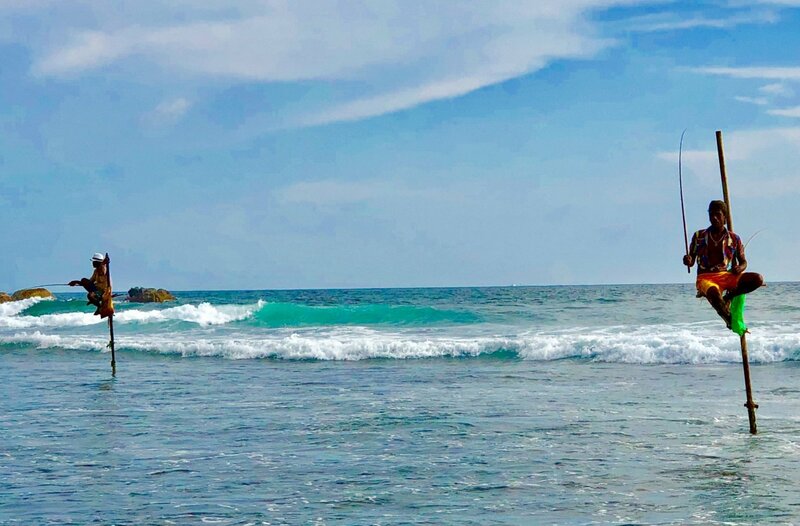 During your time off, you can relax in Galle or explore some nearby beaches. You could also join one of the optional activities or excursions that are organised by the local team. Previous excursions have included whale watching and rainforest hikes. Alternatively you may like to use your weekends to venture further afield and discover more of what Sri Lanka has to offer - from the beautiful hill country town of Ella which is surrounded by tea plantations, to Kandy - one of the most spiritually important towns of the buddhist world which is home to the temple of the tooth relic, to stunning beaches and much much more. Why Type Of Food Should I Expect? 3 meals per day are provided at the volunteer house and are included in your programme. This will generally be local Sri Lankan dishes such as rice and curry, sambol, bread, fruit and vegetables. Sri Lanka is a very conservative country and you are asked to dress appropriately. Whilst volunteering please ensure that your shoulders, chest and mid-riff are covered and shorts/skirts should be knee-length or longer. Long skirts are recommended for girls. anyone doing the discovery from the 24th march?